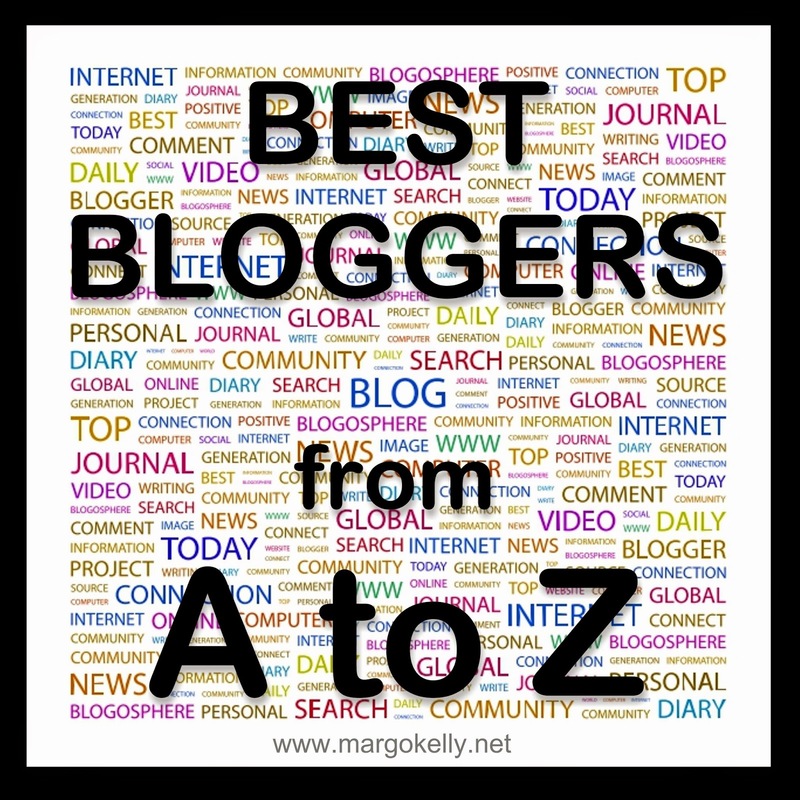 Z is for Zapkode Marie and Zen Habits. Zapkode Marie has a delightful book blog called Just One More Chapter. 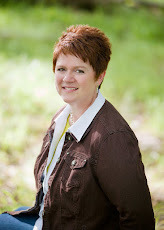 She regularly features book reviews and is a great contributor to the blogging community. I thoroughly enjoy reading her reviews. "Zen Habits is about finding simplicity in the daily chaos of our lives. It’s about clearing the clutter so we can focus on what’s important, create something amazing, find happiness. ... Zen Habits features a couple powerful articles a week on: simplicity, health & fitness, motivation and inspiration, frugality, family life, happiness, goals, getting great things done, and living in the moment." Thanks for all the bloggers you highlighted. Hi Margo, we made it. A to Z. Thanks for your participation and hope to see you next year. I am just seeing this. Thank you for sharing.